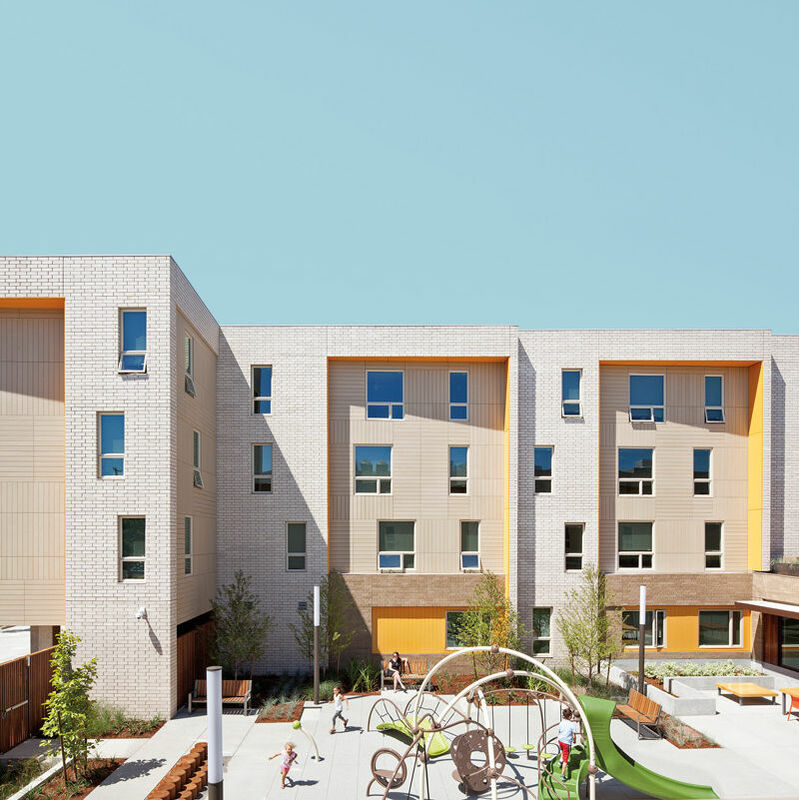 A new Portland drug- and alcohol-free facility offers recovering women a permanent home emphasizing community and design. 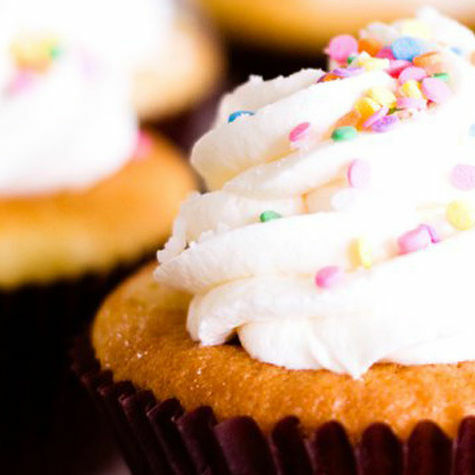 As the nation's sweet season approaches—hello, Halloween—we take a look at the state's sugar consumption. 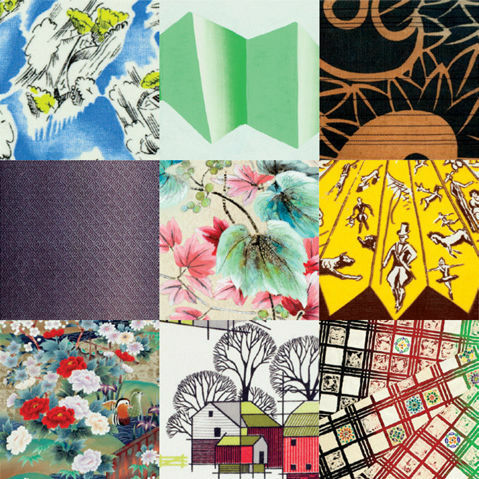 A vast textile archive exposes local designers to the world’s patterns. Lauded Lake Oswego baker and "Cupcake Wars" champion Kyra Bussanich will debut a bigger, brighter cafe this fall. 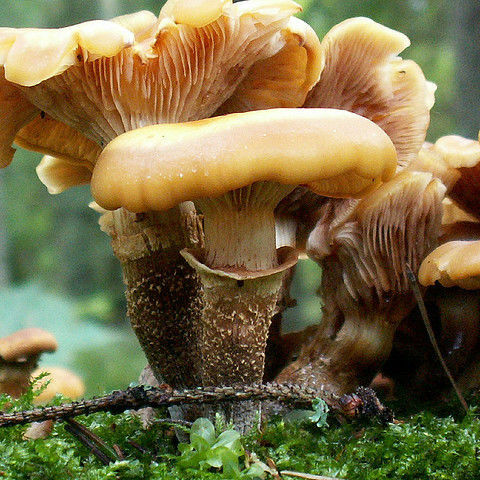 Could Mushrooms Offer the Cure for Cancer? 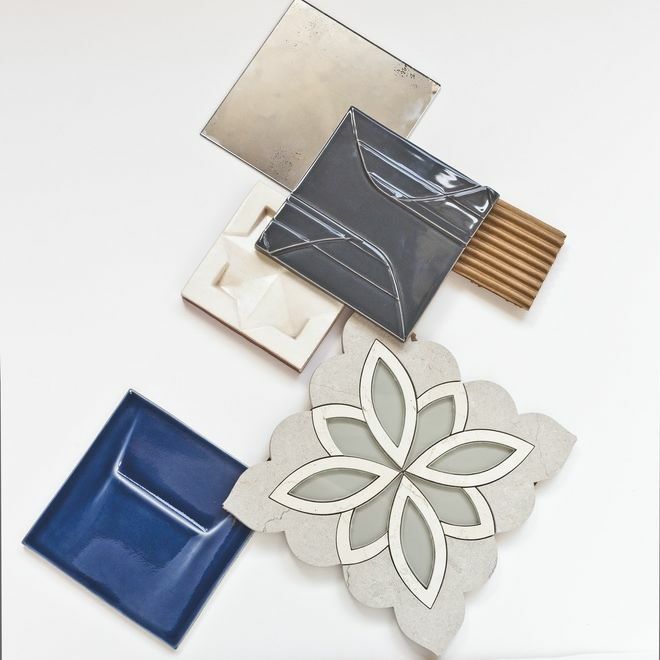 From handcrafted Grecian patterns to intricate mosaic styles, these five fresh tiles will add depth and drama to your home. The globally influential voice for classic aesthetics and natural fabrics reveals some recent favorites—and how it all goes back to grandma. 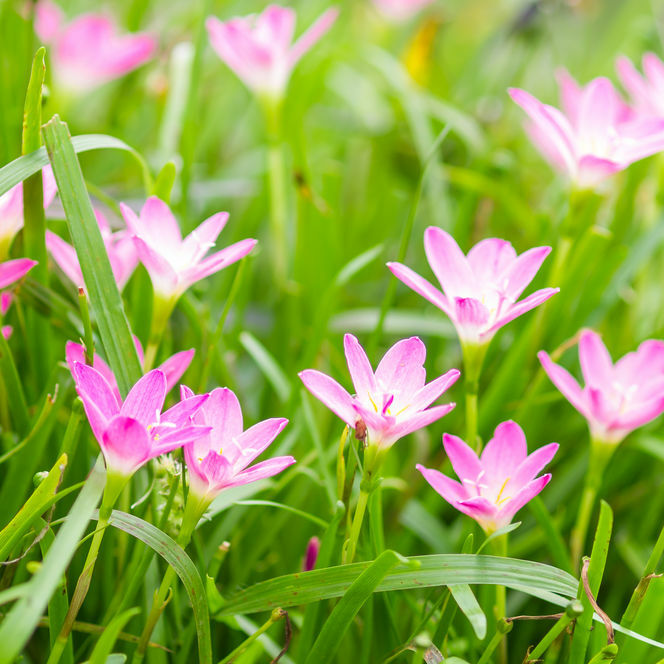 This weekend marks the end of Forest Grove's 2nd annual Lily Festival. 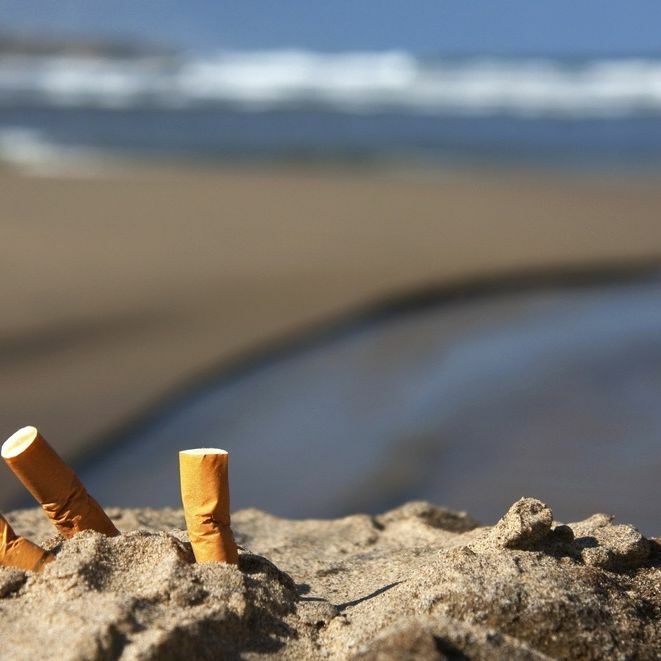 Should We Ban Smoking on Oregon's Beaches? Oregon moves to ban smoking on all 362 miles of the state's coastline. 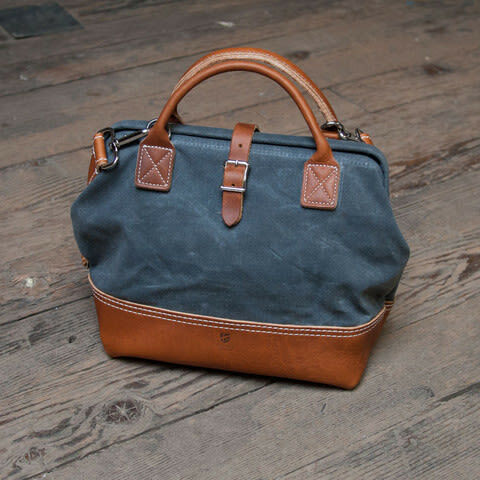 If there's one thing Portland knows how to make, it's a killer bag. 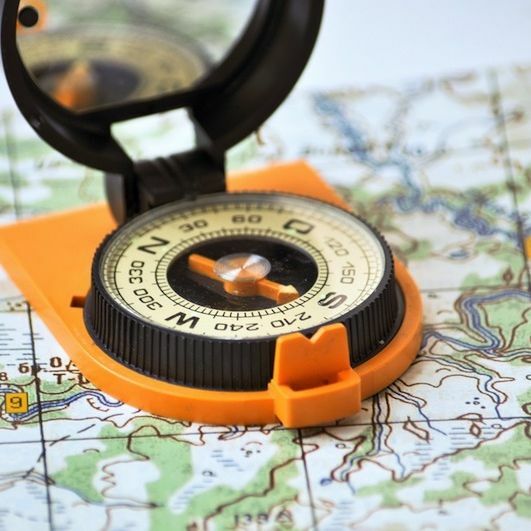 From outdoorsy knapsacks to dressed-up clutches, here's a selection of the local scene's best. 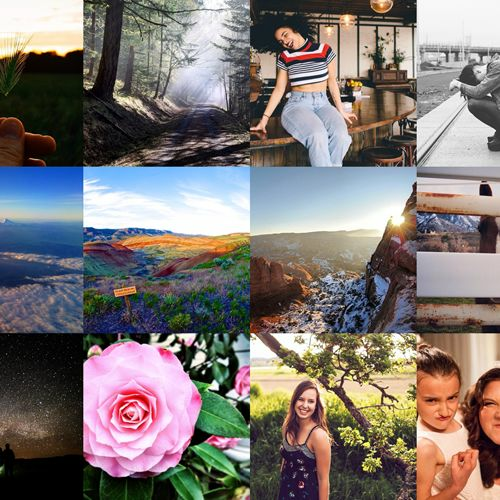 We scrolled through our Instagram feed to pick our 10 favorite Oregon photographers. 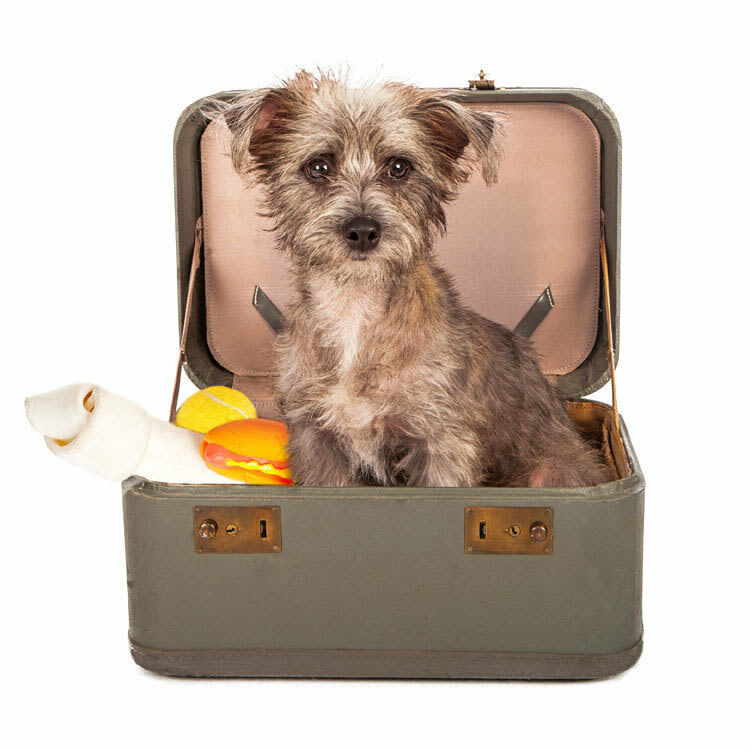 We know leaving a pet behind can be painful, so we sniffed out five of Portland's top spots to stash your dog while you're away. 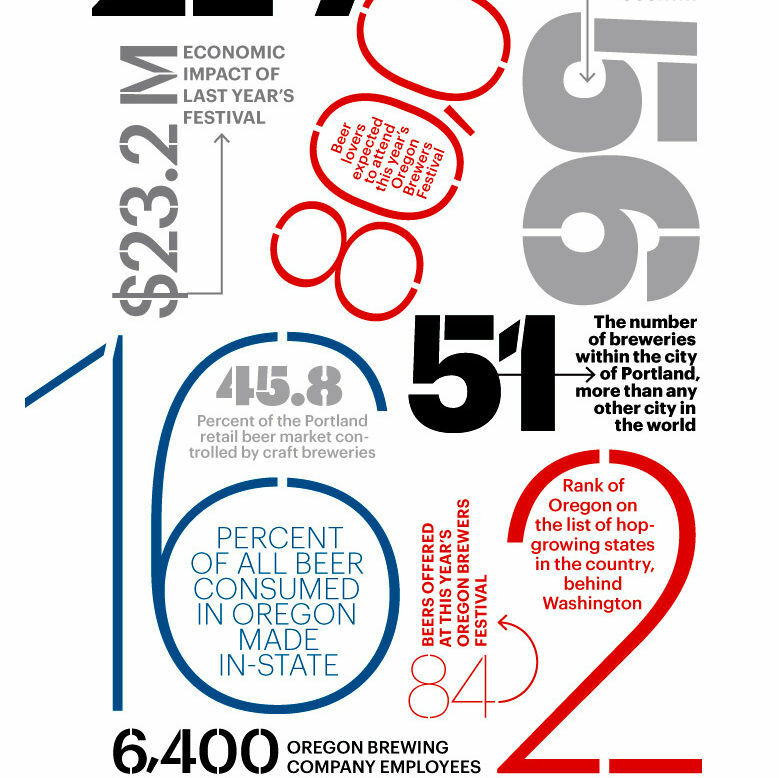 From the Oregon Brewers Festival to the boom of craft brewers within city limits, we explore the huge business of beer in Oregon. 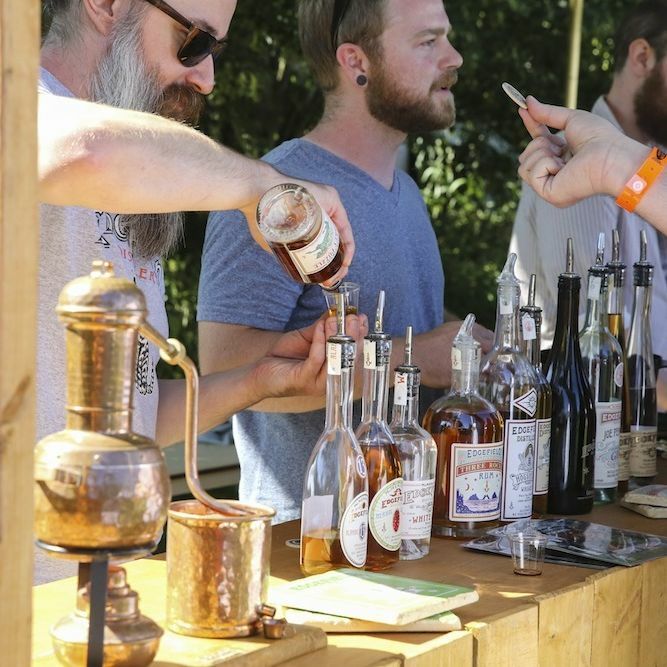 On July 12, sample over 100 handcrafted spirits at the 2014 Oregon Distillers Festival. 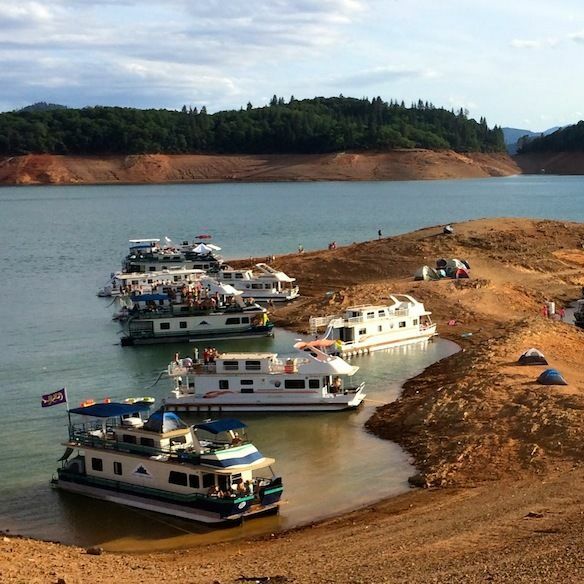 Houseboat rentals on California's Shasta Lake make the perfect summertime adventure. 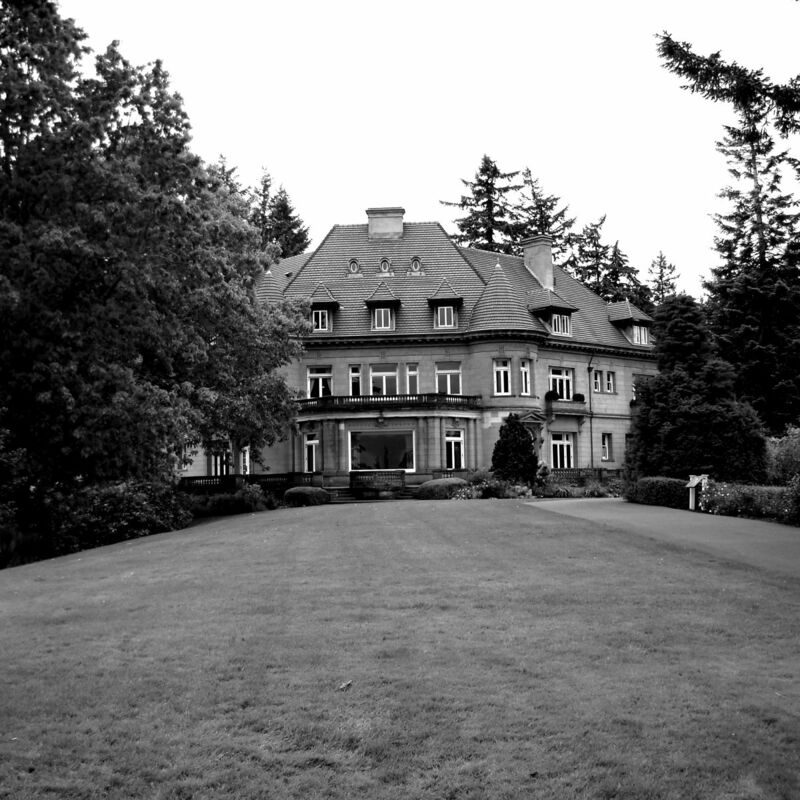 In honor of the Pittock Mansion's centennial anniversary on July 13, we take a tour through the estate's storied past. 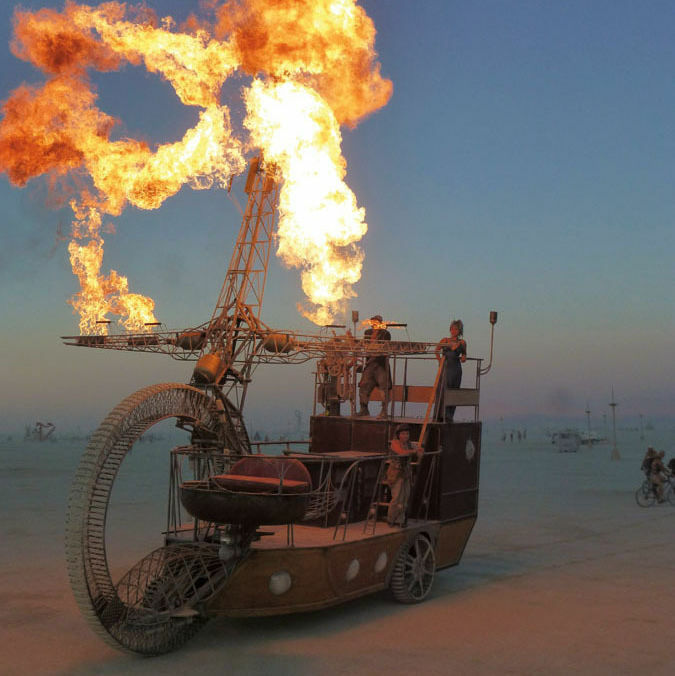 What's the 8th Wonder of Oregon? Tell Us and Win! 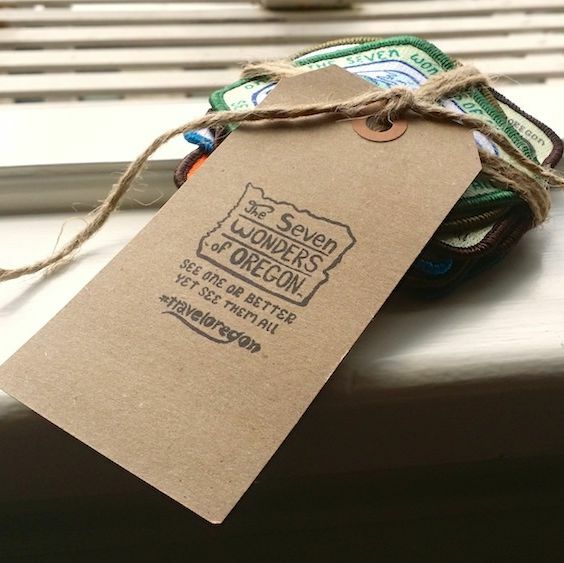 We're giving away these 7 sweet sew-on patches, courtesy of Travel Oregon. Just tell us what the 8th Wonder of Oregon should be. Oregon's new summer construction map alerts travelers to roadwork closures and delays.